Maleficent Evil Stepmother Halloween fancy dress costume from a Real Plus 18-40. 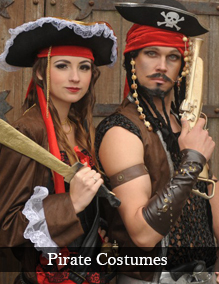 This costume is made to order so please allow at least 10 days for delivery. 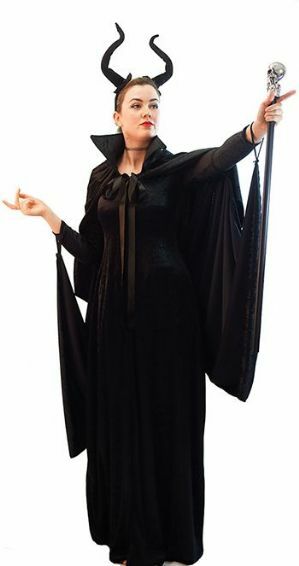 Evil Stepmother costume includes long black stretch velvet dress with long sleeves. Also includes winged high collared cape and small horn headdress. Very comfortable to wear.